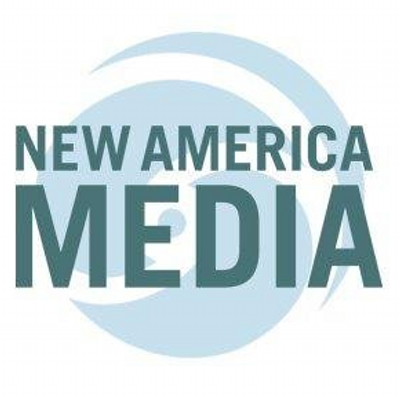 Increased internet access in Cuba presents questions about freedom of information and how the island will change with the ability to connect more quickly and frequently across the World Wide Web. Until about two years ago, Cubans had little or no internet access, cutting them off from online information. Since the 1959 Revolution, the Cuban government has had a history of controlling information Cubans receive from outside the country. But as the country has become more open to foreign investment and private enterprise, access to information and the internet is also quickly expanding. The Cuban government created 65 Wi-Fi hotspots around the country in 2015, and promised to add 80 new public locations in 2016, according to the U.S. Chamber of Commerce. Previously Wi-Fi zones were limited to foreign hotels which Cubans were not allowed to visit. 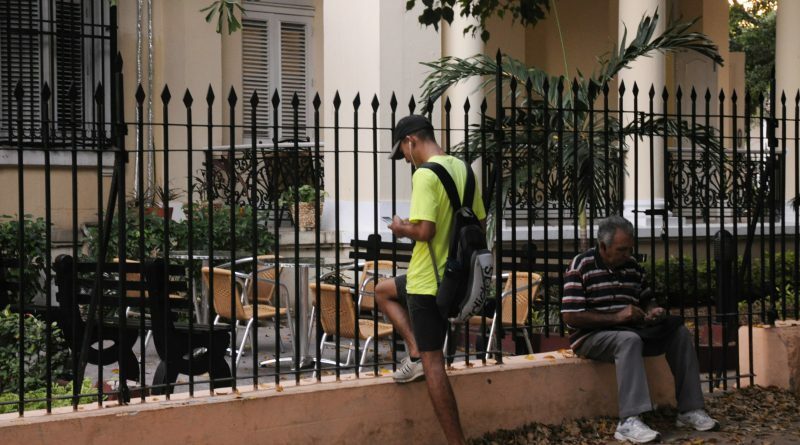 In cities like Havana, Cubans gather outside around hotspots to connect to the internet through ETECSA, the state-run telecommunications service provider, mostly on their phones. ETECSA’s website states that 318 Wi-Fi hot spots exist throughout the country with Havana hosting 40, the most of any city in Cuba. Internet access for one hour costs between 3-5 CUCs, roughly equivalent to $4-6 U.S. dollars. The average Cuban earns a salary of between 50 to 200 CUC a month. In Havana’s historic center neighborhood, the government is experimenting with home-based internet for 2,000 residents. Doctors, scientists and journalists who work for government newspapers are most likely to have home internet. Universities and state-run media outlets like Granma also have internet access. Some residents have set up home internet individually for roughly 10 CUC per month. In 2015, Cuba announced that its long-term goal is to connect 50 percent of households with internet by 2020, according to the U.S. Chamber of Commerce. Google signed a deal with the Cuban government in December 2016 to provide faster internet by storing servers on the island to host some of the company’s content, according to news reports. The nearest Google servers currently are hosted in Venezuela. Reuters said the agreement took place before President Barack Obama left office, with officials in Washington and Havana working to finalize the deal in the last days of the administration. One area of the island that already has mass internet is Guantanamo Bay. The U.S. Navy base receives internet from a 950-mile fiber-optic cable line based in Dania Beach, Florida that went live in Jan. 2016, the Miami Herald reported. President Raul Castro promised that the Malecón, a road and seawall along Havana’s oceanfront, would become a Wi-Fi hotspot by 2017. While mass internet availability across Cuba is on the horizon, many expect its implementation will be slow. Outside of a hotel at the intersection of 17th St. and Eight St. in Havana’s Vedado neighborhood, Carina Pérez, 21, sits outside using her phone a little after 6 p.m. She wears a teal tank top with her hair pulled back in a ponytail. Pérez is a waitress and would get on the internet everyday if she could afford it, she says, but she averages a few online sessions each week. She gets online to talk to her family in Florida and download apps to learn about making cocktails for work. 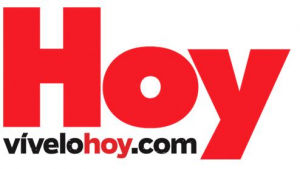 Pérez hopes home-based internet will come soon for all Cubans. “I think it will be great,” said Perez. Michael Sanchez Torres, a professor of archeology and cultural heritage at the University of Havana, lives in Marianao, a low-income neighborhood in Havana. Though Sanchez gets internet at the university, Marianao does not have any Wi-Fi hot spots. Most of his neighbors never get online at all. Sanchez finds the lack of internet a hindrance to finding out information. Sanchez pointed to infrastructure and politics as the reasons internet hasn’t spread across the country sooner. Dr. Daybel Pañellas Alvarez, a psychology professor, has home-based internet because of her profession. But she doesn’t use it because it’s so slow. Pañellas agrees with Sanchez that infrastructure is the reason there is not mass internet across the country. The existence of public hotspots creates a cultural phenomenon of its own, she noted. “It’s super interesting to see how people can share their private life in a public space because that’s the space they have,” said Pañellas. Wi-Fi hot spots in different parts of the city have a different vibe. Amanda Moreaux, 18, a Cuban who has spent time living in Canada, gets online to check her bank account, emails and Facebook. She uses a Mac Book to get on the internet; she is one of the few people on a computer at the 17th St. and Eight St hot spot. She said the internet isn’t expensive for her, so she doesn’t mind paying for it. Moreaux, who’s experienced easy access to Wi-Fi in Canada, doesn’t find constant connection a priority and thinks the Cuban way of life could be lost with more internet access. Moreaux said she prefers Cuban society to a more technologically advanced one like Canada and referred to her computer as “a stupid box.” Moreaux though would appear to be in the minority with her lack of interest in internet connection. For many Cubans, cheaper internet means the opportunity to connect with relatives, stay informed and find new opportunities in the country and outside of Cuba. Alejandro Ulloa, a freelance journalist based in Havana, gets on the internet to do research for work and upload videos. Ulloa wears a John Deere baseball cap and a gray V-neck as he sits in a Wi-Fi hot spot across from Coppelia, a popular ice cream parlor. Ulloa believes mass internet is inevitable for Cuba, especially if the government expects people to bring progress to the country.